Below is information about the "Fullmetal Alchemist Dressing Room" asylum on InsaneJournal. To join this asylum, click here. You may leave the asylum at any time. On the streets of Central, a strange thing is happening. A rift has opened up in space-time, drawing in people from other universes, sometimes even creating duplicates of people who already exist. Nobody can figure out what's happening, but unless it's fixed, the entire world will implode. Fortunately, that won't happen for thousands of years, so what this means for you is -- you guessed it! 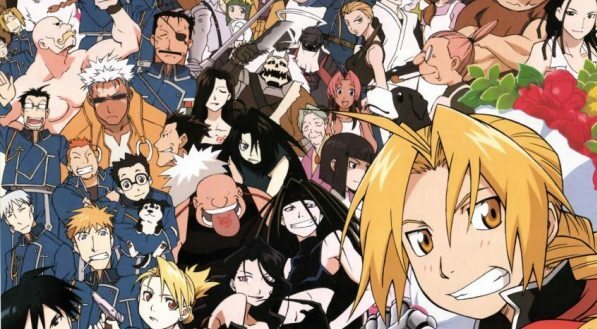 -- yet another one of those dressing room communities where everything's made up and the points don't matter apps aren't necessary, every character is welcome, and you may just run into a gang of five Edward Elrics obsessively comparing each other's heights. There are still rules though. Sorry. 1) No Hitler. All other canon characters are okay, though.